Special purchase offer. 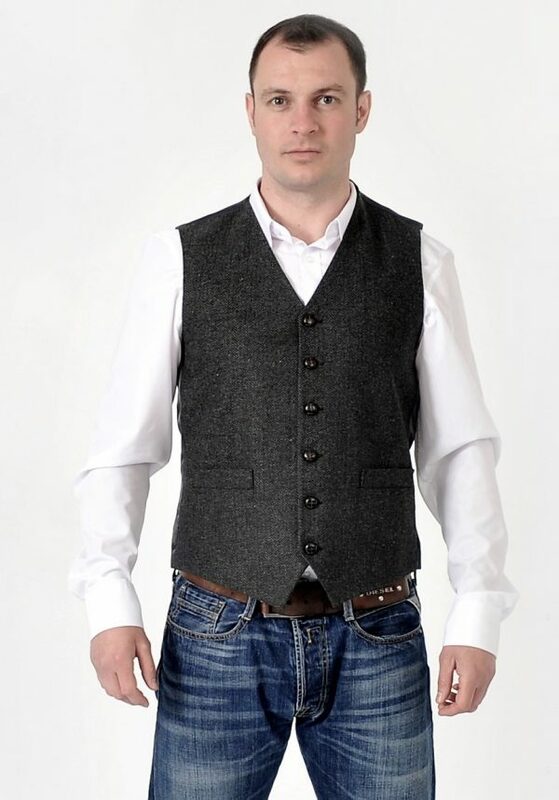 Grey Herringbone Tweed WAISTCOAT Vest SPECIAL OFFER – normally £79, now only £29 to clear. 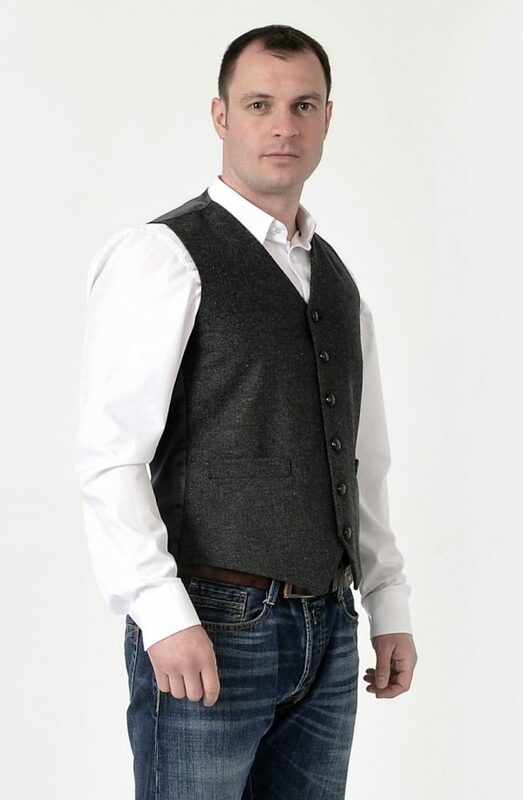 Quality garment.